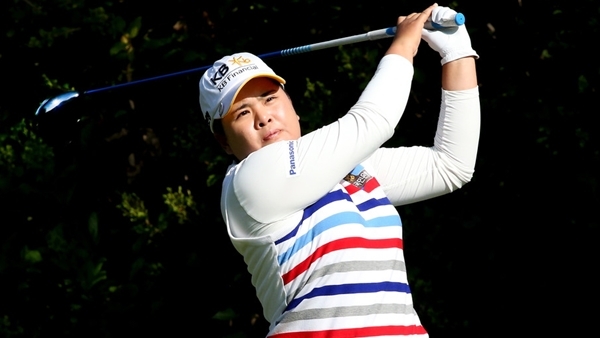 CHONBURI, Thailand – Top-ranked Inbee Park thinks she can do better this year than last year. Last year she won the first three majors and six titles overall, easily the best season of her eight-year pro golf career. Raising her expectations is not about putting any extra pressure on herself, though. “Every new season I think about doing better than last year,” Park said at the LPGA Thailand, where she makes her season debut on Thursday. She wasn’t in control a year ago when she won this tournament. 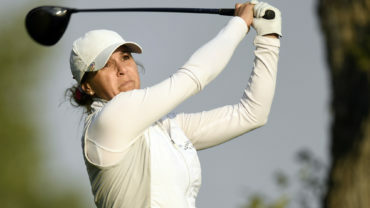 It was handed to her when Thai teenager Ariya Jutanugarn, with a two-stroke advantage going onto the last hole, blew it with a triple bogey. Park has prepared for the season with five weeks of training and a holiday in Australia, where she did paddleboarding for the first time, swam with dolphins, and did touristy stuff like seeing kangaroos and koalas. Meanwhile, others got a head-start, including No. 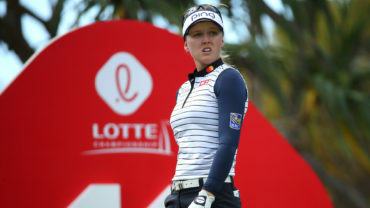 2-ranked Suzann Pettersen, No. 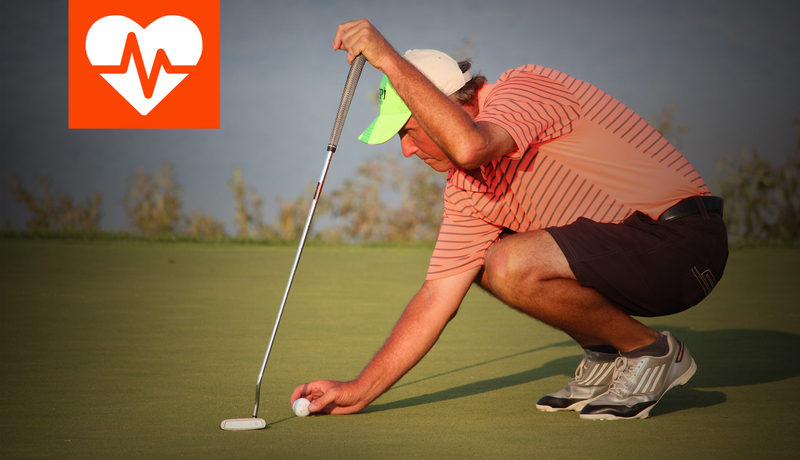 3 Stacy Lewis and No. 4 Lydia Ko. No. 5 So Yeon Ryu will also make her season debut this week. 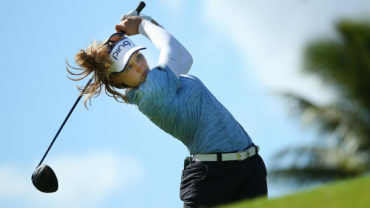 The winners of the first two U.S. LPGA Tour events, Jessica Korda in the Bahamas and Karrie Webb at the Women’s Australian Open, are also entered. Lewis has already finished second in the Bahamas and sixth in Australia. No Canadians are entered in the field.